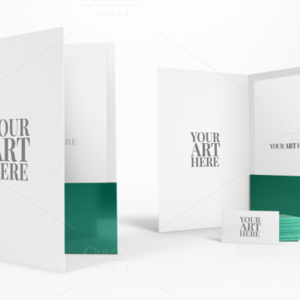 Create your own personalized calendars with premium card stock and any lamination of your choice. 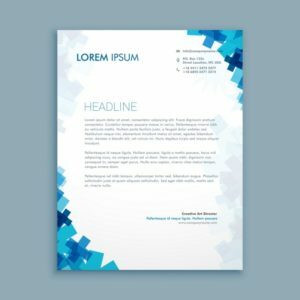 1-page, 6-page or 12-page calendars are standard templates. 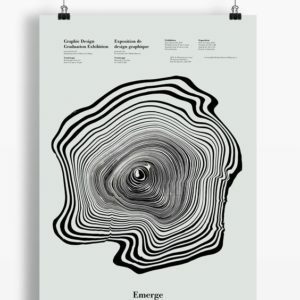 You can create a custom design as per your requirement. You can order online or call us at (832)-548-5750. 24/7 Live Chat Support Available. They are most effective and public’s attention capturing tool. 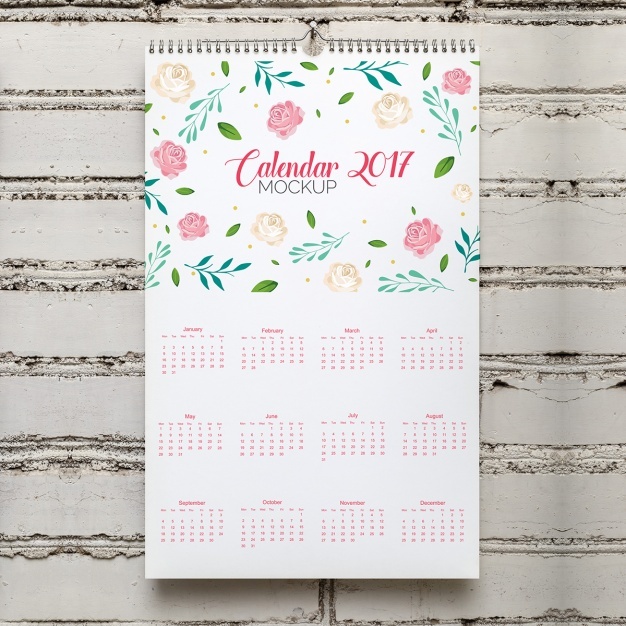 Calendar printing always makes it possible to drive your business. Which is most effective and economical way to promote your business. 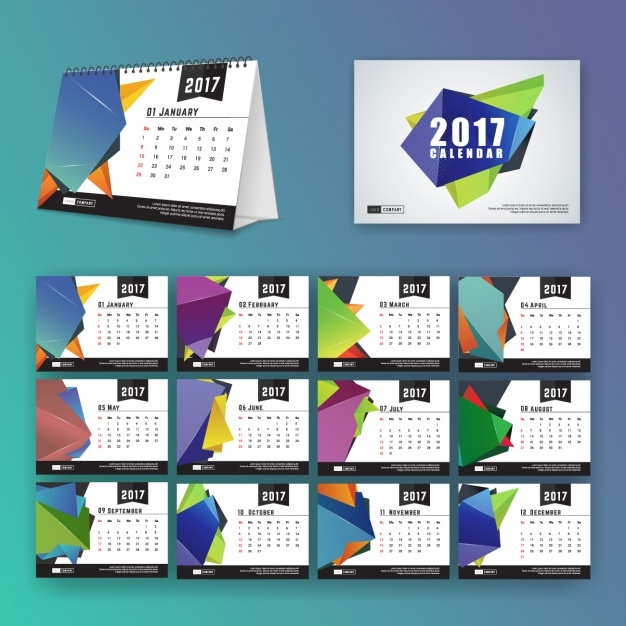 Custom printed Calendars can be distributed and prove to be great for marketing campaigns, political campaigns and business promotions. 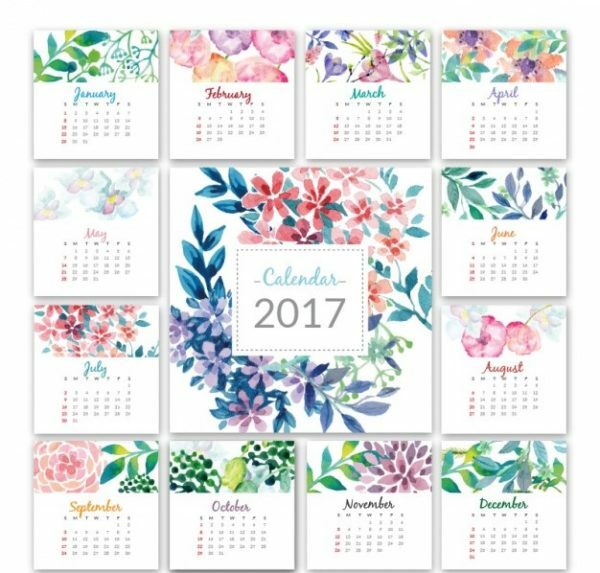 PrintingSolo offers several types of custom calendars, cheap calendars, one page, six page calendars or 12 page calendars. Design your own wall calendars, desk calendars or magnetic calendar printing any of your choice or choose from our variety of templates. PrintingSolo offer unique, stylish, die cut calendars for thousands of our valued customers.Full-color printing on various sizes at affordable prices across USA and Canada.If you want a custom shape or die cut shape. 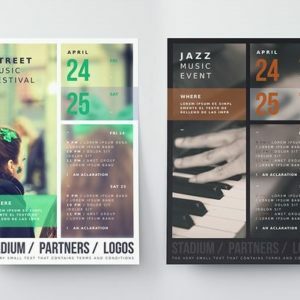 We will help you design at no charge as we offer free graphic designing.The best material makes the online cheap calendar printing best in the market. 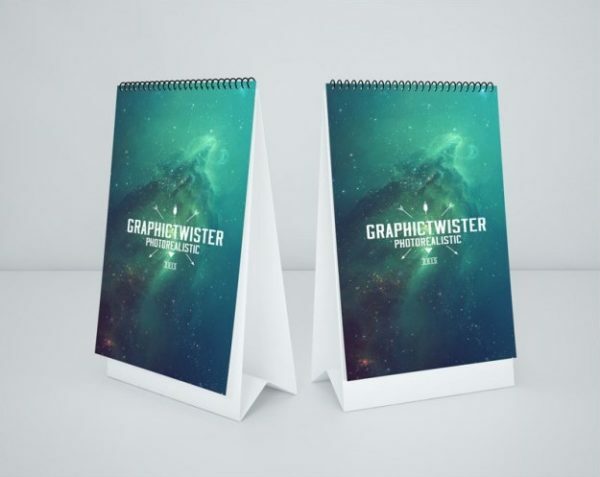 We offer the best quality printed calendars with different material for indoor use and outdoor use and offer free lamination and UV coating to protect . Available in any custom size and shapes. George asked me to give a review so here we go! 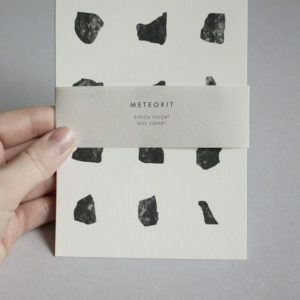 We had many issues with printing our material but with PrintingSolo our issues were solved. Just ordered some calendars for our non-profit organization. We wanted to keep the cost down and George helped us a lot. Very happy with the finished product.